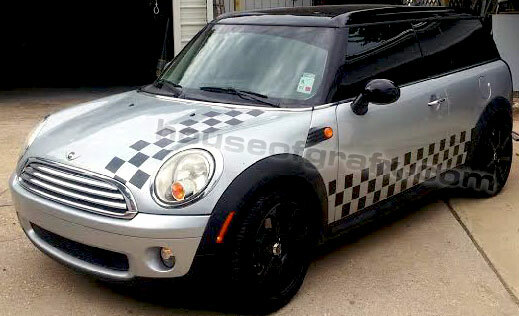 You will receive 2 custom designed side body graphics. Each will measure 65" x 22". 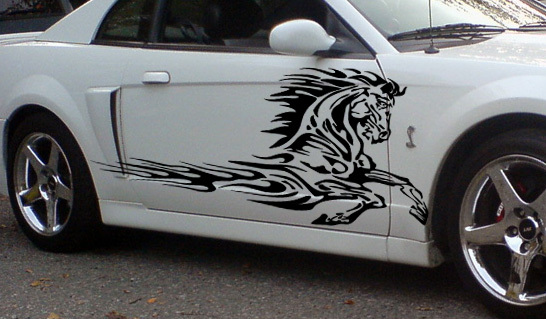 Apply these decals to your car, truck, horse trailer or any hard, smooth surface for that custom look. 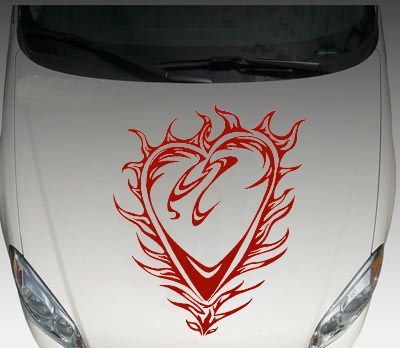 Decals will be mirrored so they will look the same on both sides of the vehicle. Cut fresh when ordered from 6+ year professional grade material so they will last for years to come!